Ever wondered why hot girls fall for Frenchmen? Last Saturday night I went to a downtown pub, with my buddies. One of them was a couple and rest all of us were single stags. Yes, you heard it right. After few drinks, one of my friends Joe was pretty tipsy. He started approaching some ladies at the bar counter. We were sure he is going to be our laughter stock for the next week. But to our surprise, he was successful to actually score. One thing that we definitely about Joe is he is a connoisseur in cocktails and knows pretty much about alcohols and cocktails. On being promised a treat he shares with us the different types of cocktails that you should know to impress a girl. #1. Old Fashioned Old Fashioned went through a number of revisions in the 19th century. Eventually, some drinkers came to prefer a simpler form of the cocktail, the type their grandfathers might have enjoyed, and so they'd ask the bartender to make them an "old-fashioned" cocktail. An Old Fashioned can be made from whiskey, of course, but also from tequila, mezcal, brandy, rum, genever, and to a lesser extent, aquavit or gin. #2. 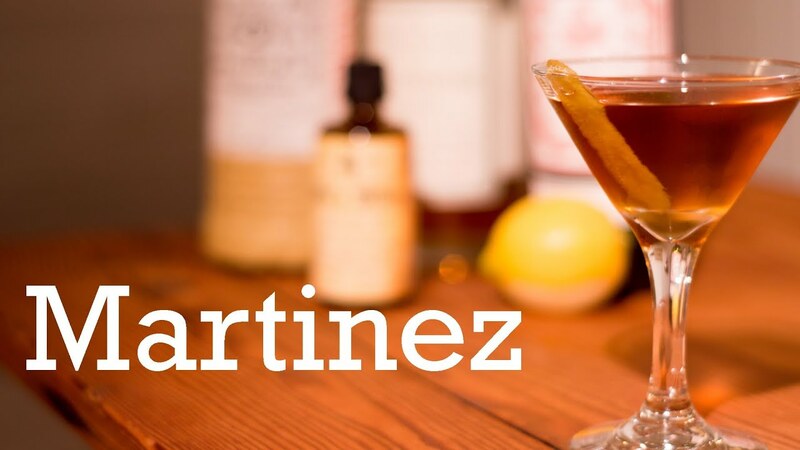 Martinez Martinez traces its roots long before the modern martini. 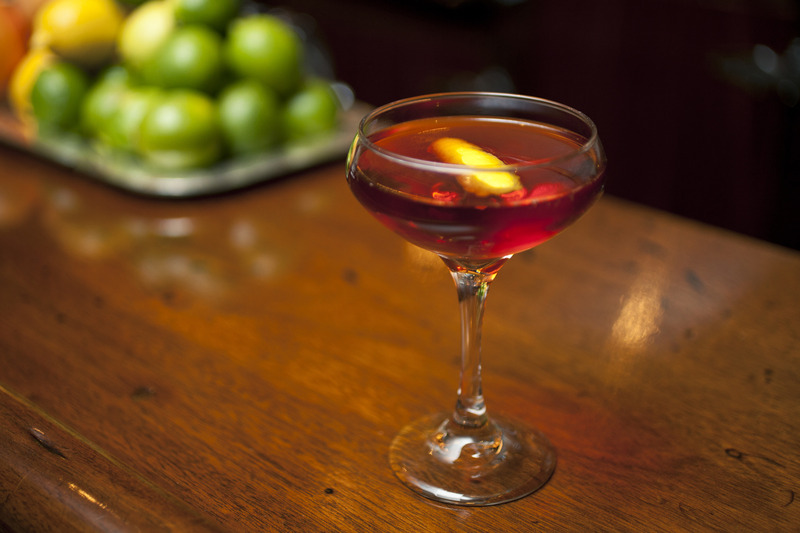 Yes, we are talking about the old school Martinez, a drink of gin, sweet vermouth, and curacao. Sweeter than the typical dry martini Martinez is a perfect blend of sweet and bitter, that makes your lady refreshed and increases your chance to score. #3. Martini Yes, this is the one that is Bond’s favourite. Remember the “Shaken not stirred” dialogue? 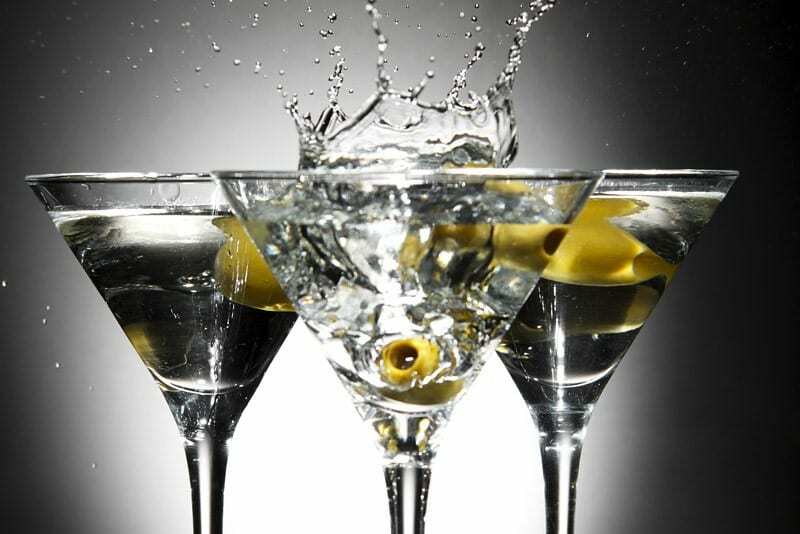 A perfect blend of gin, dry vermouth, and orange bitters served with an olive is a dangerous combo to make any girl fall for you. #4. Manhattan No, I am not talking about the Manhattan in New York. The main ingredient of a Manhattan cocktail is whiskey mixed with sweet vermouth, Angostura bitters, and Maraschino cherries. To learn more about this amazing cocktail, go take some bartending lessons. #5. French 75 Named after the French 75 mm field gun, this drink is as deadly the gun. It makes you the most desirable guy in the bar. A wonderful love elixir, it is a combination of gin, lemon juice, sugar, and champagne or sparkling wine. Look even more killer with long thin spiral and a cocktail cherry. #6. Bloody Mary Perhaps the most common name that you might have heard even if you are a non-drinker. Blend of celery salt, lemon, Worcestershire sauce, and many more ingredients with vodka is what makes Bloody Mary. So guys what you are waiting for. Looking to score some hot chicks? 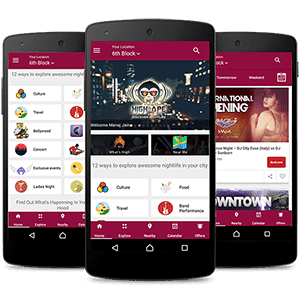 Bookmark this page and be a chick magnet in the party.